The Debug Eddyline speaks softly but carries a big, bug-whacking stick. A peachy blend of organic cotton and poly feels great on the skin while bringing insect-blocking tech to the party. 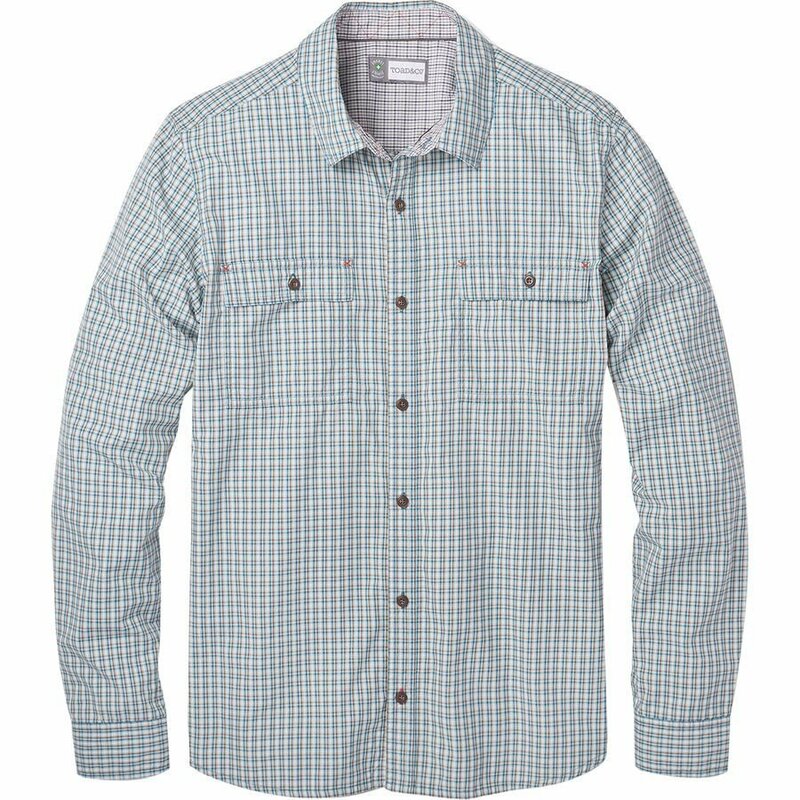 As the spring turns into summer, this shirt will still keep you cool - the poly wicks moisture and cools the body, so you won't sweat it on a hike (although we'd still recommend a cold drink at the trailhead).